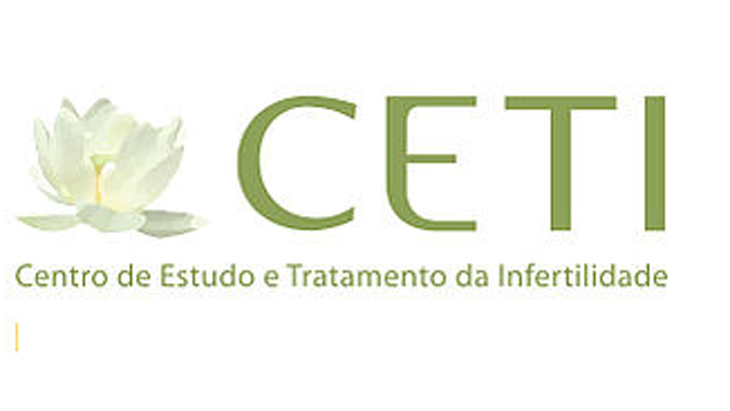 CETI, the Infertility Studies and Treatment Centre in Oporto, is a reference in the area of Infertility treatments. 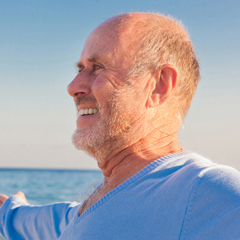 It is a clinic with the most advanced technology with an emphasis on the comfort and privacy of their patients. It is the centre with the best success rates in Portugal. It was founded in 1998 in Oporto by Professor Silva Carvalho. Its focus is deep infertility studies and all the treatments associated, whether they are medical, surgical or based on Assisted Reproductive Technology. CETI won the 2011 international prize “Grant for Fertility Innovation” with a project to improve the success rate of Assisted Reproductive Technology treatments. 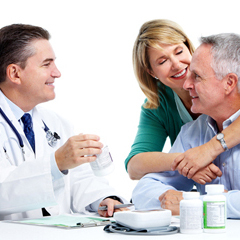 Medical Port is CETI’s partner for international patient management and support. As a unique contact point during the whole process, Medical Port listen to your needs, gathers personal and health data, check centre availability, prepares the detailed proposal with the quotation and the specific requirements, books the required accommodation, provides you with a dedicated customer support specialist that supports you along the whole process during your stay in Portugal. All to make the whole process of traveling abroad simple and comfortable. These techniques increase the probability of pregnancy. The clinic has a person responsible for the implementation and monitoring of the quality management system. Internal audits are performed once a year, as well as external audits. 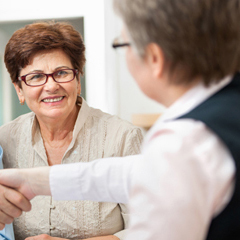 Find out about other people's experiences of the CETI.